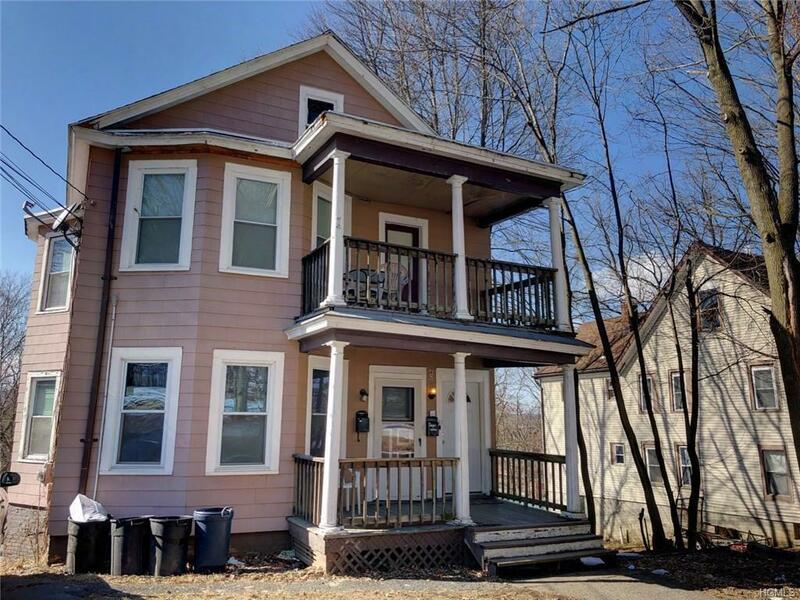 Two family in the city of Poughkeepsie Close to Train station,local shops,walkway over the Hudson,CIA and Marist College. 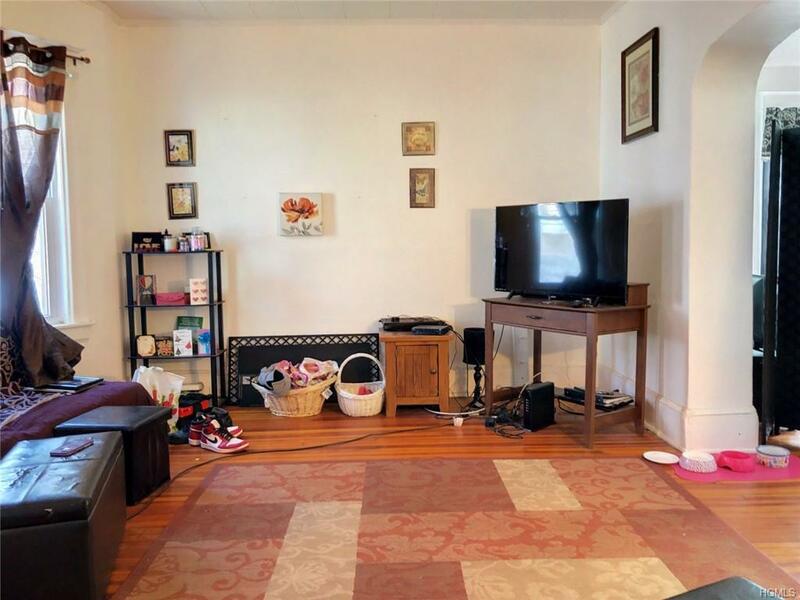 1st floor unit offers 2BR, 1 bath. 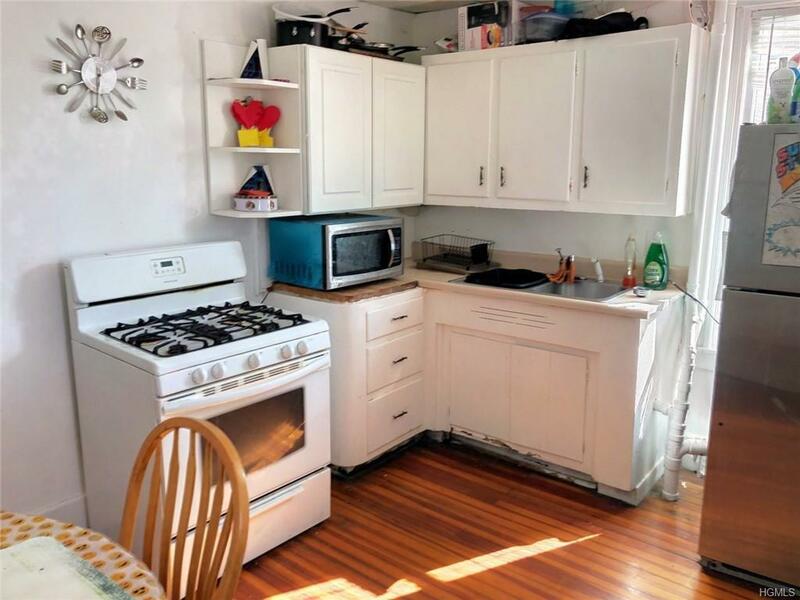 Second floor unit has 2Br 1bath, both long term reliable tenants that would love to stay. $2,000 gross income. 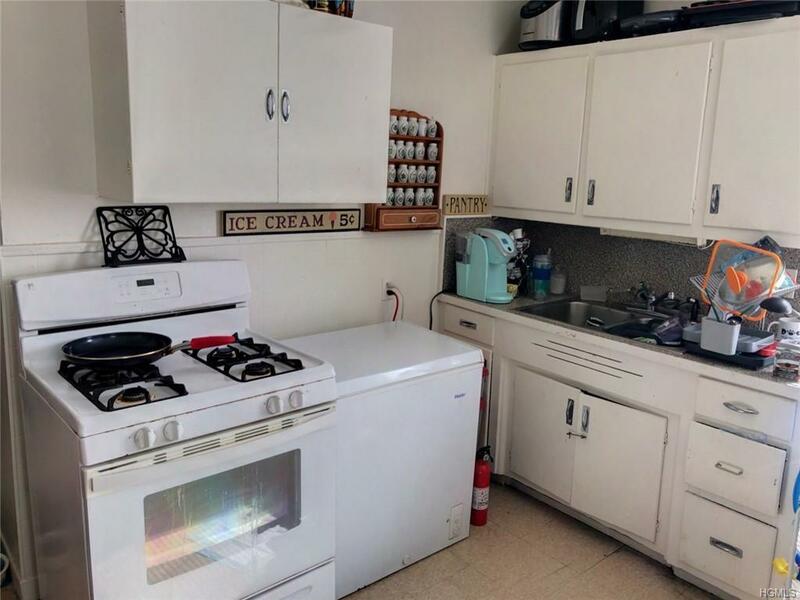 separate gas and electric meters for each unit so tenants pays for utilities.Space for three cars off street parking, Don't miss this opportunity. Listing courtesy of Abby Josiah of Re/Max Town & Country.